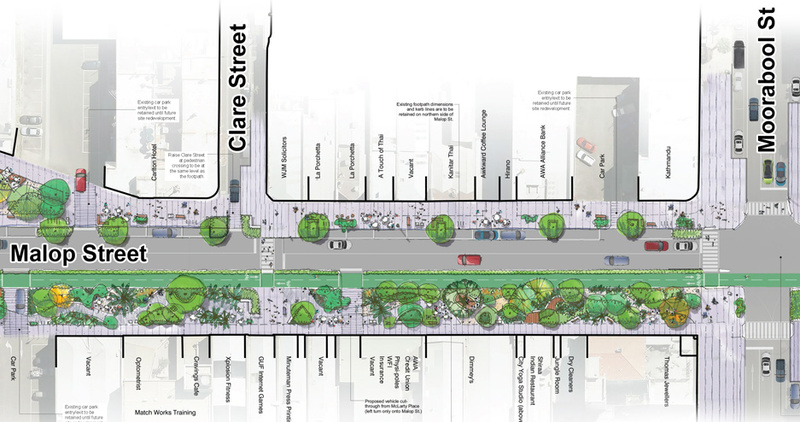 The Council have drawn up an exciting plan for a ‘Green spine’ on Malop Street Geelong. The plan includes a huge improvement to the street for riding. 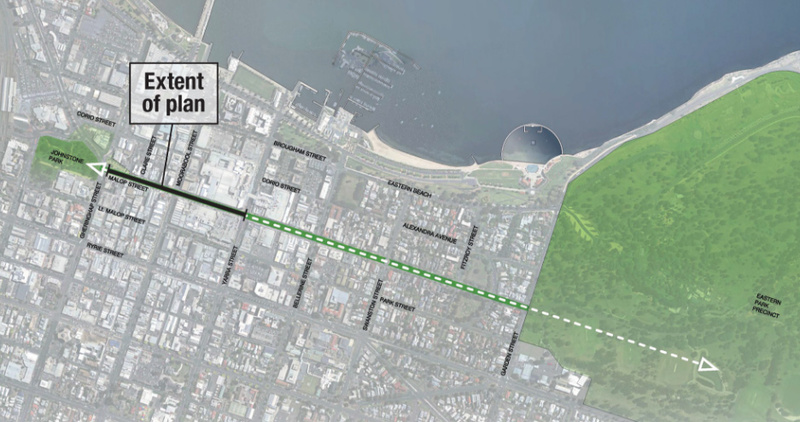 The separated bike lanes will eventually extend from Johnstone park to the Eastern Gardens. This is a massive step in making the city more bike friendly and sustainable. Time will tell if the two way design will be successful but we are very excited to see it in planning. Last year we participated in workshops with other transport groups including Bicycle network, Bikesafe and Vicroads that provided some guidance for this plan. Council is asking for your feedback, so please take the survey. Go to the Green spine project page.